1. الحماية الكاملة من المواقع الخبيثة أثناء التصفح . 2. حماية كاملة لجميع ال Ports فى جهازى لمنع هجمات السبام وغيرها . 3. تم تطور الذكاء الإصطناعى من خلال محرك فحص الفيروسات الملحق فى البرنامج . 4. مكافحة برمجيات ال ransomware التى تقوم بتشفير الملفات . والعديد من المميزات الرائعة لهذا البرنامج العملاق مع العلم بإذن الله لو صدر تفعيل للإصدارات الأخرى سأقوم بطرحها لاحقاً .. Blocks about 600 companies tracking your online activity. Real-time threat classification and fast system scan. More security for you, better protection for the network as a whole. • Real-time protection: continuous monitoring of viruses, Internet worms, Trojans and other malware. • Antispyware and adware protection: blocks online spyware and annoying ads. • Cloud protection: ultra-fast scanning and online detection of new malware. • Scan network drives: anti-virus scanning of shared folders on the network. 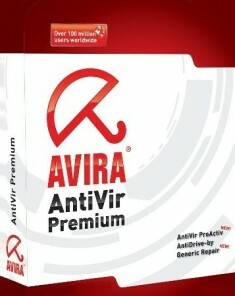 • Protection against rootkits: detects hidden threats that are invisible to normal antivirus. • ProActive proactive protection: stops unknown threats by tracking their behavior. • Heuristic technology AHeAD: checks an unknown code for suspicious signs. 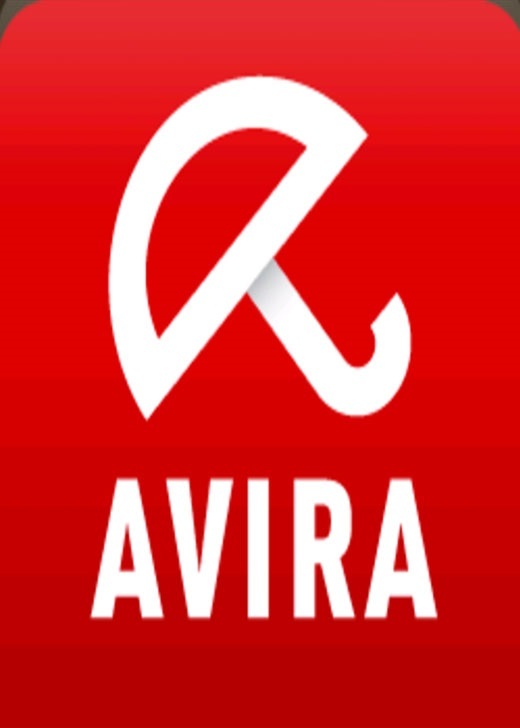 * This feature is part of the Avira Browser Safety toolbar (installed separately from Avira Antivirus Pro).